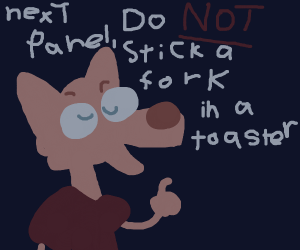 Give a positive advice to the next panel! 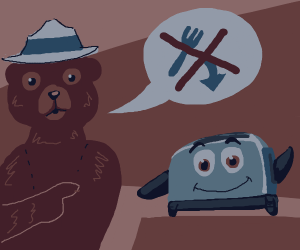 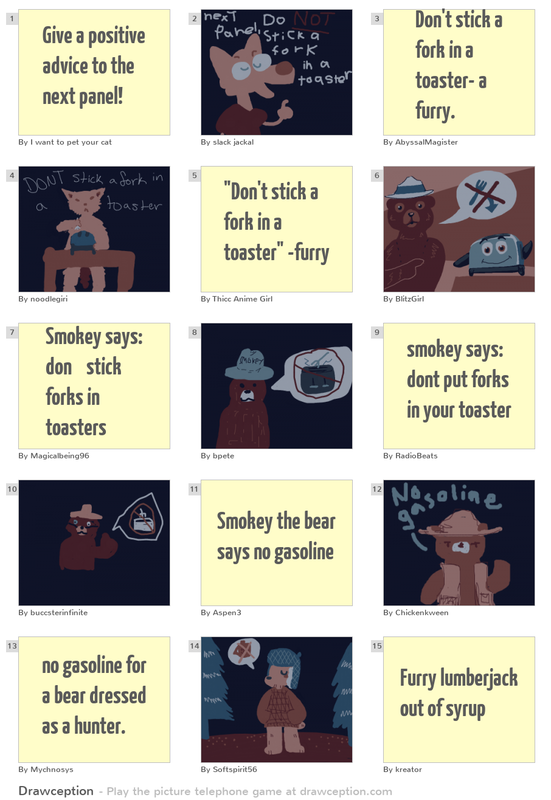 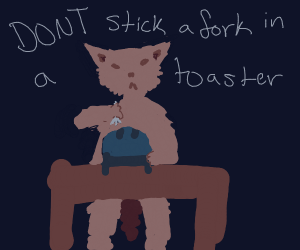 Don't stick a fork in a toaster- a furry. 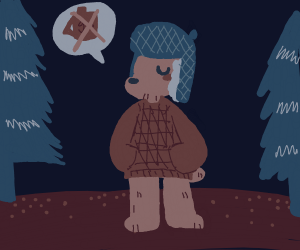 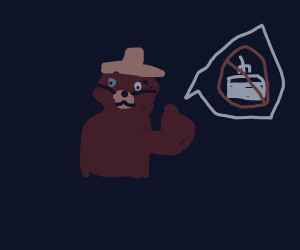 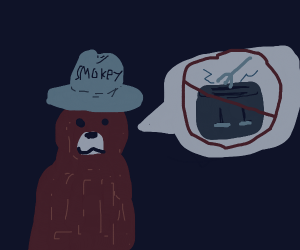 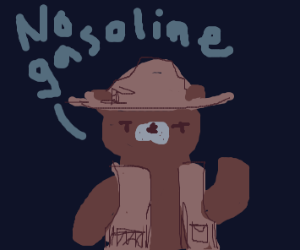 no gasoline for a bear dressed as a hunter.